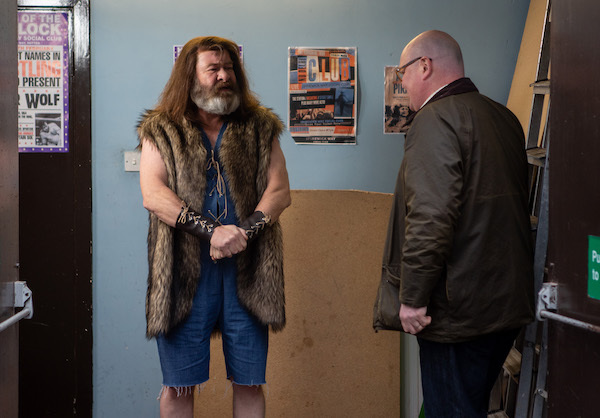 Will Paddy meet his dad? 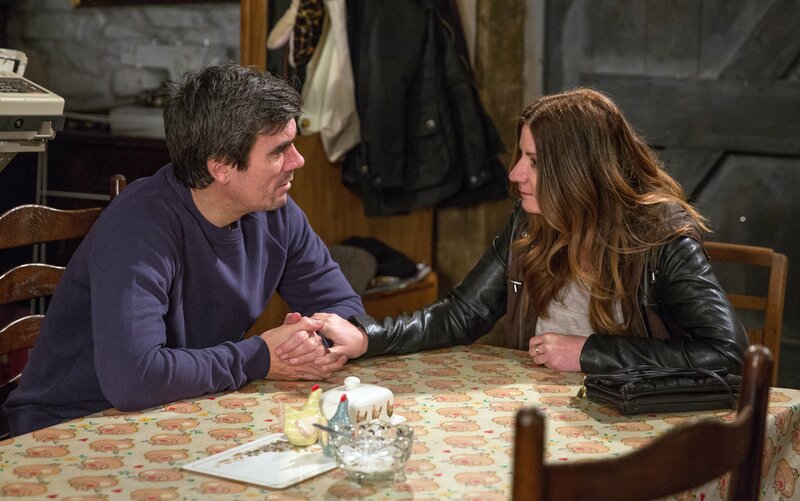 Matty is still avoiding his mum, but Victoria wants them to make amends. 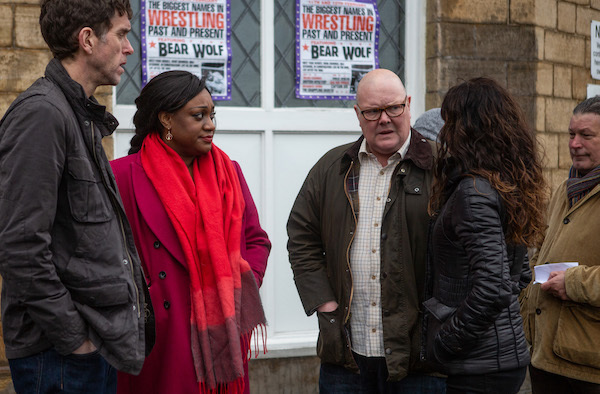 When Moira arrives to sort out their problems, will Matty agree to talk things through? Graham makes an anonymous call to the police about the garage and they arrive with a warrant to search the place. Cain knows Graham's set him up and threatens him over what he's done. Doug is struggling to juggle the two women in his life. He can't find time alone to be romantic with Brenda due to Laurel's reliance on him. As Doug tries to divide his time equally, Brenda's nose is soon put out of joint. Marlon convinces Paddy to go to the wrestling convention to meet Bear Wolf. When they arrive, they're disappointed it's being run out of a working men's club. 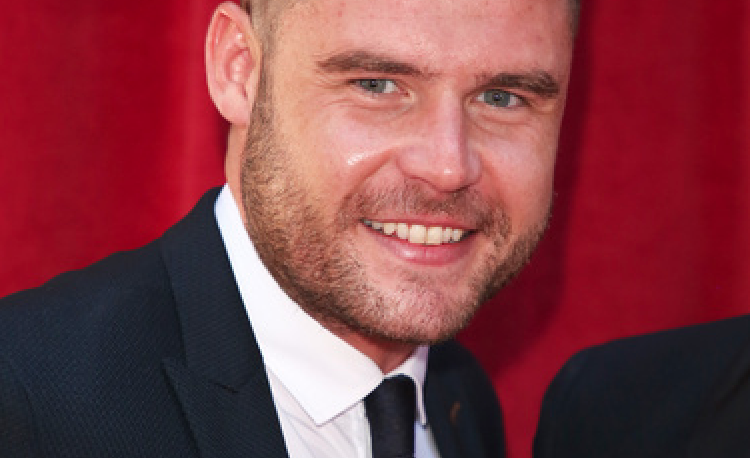 Paddy is a bag of nerves about potentially meeting his real father. He ends up needing to leave to get some air, but he finds Bear Wolf outside. Steeling himself to explain who he is, Paddy chokes and struggles to get his words out. Will he finally get the answers he's looking for? Faith is determined to stop her family fighting. 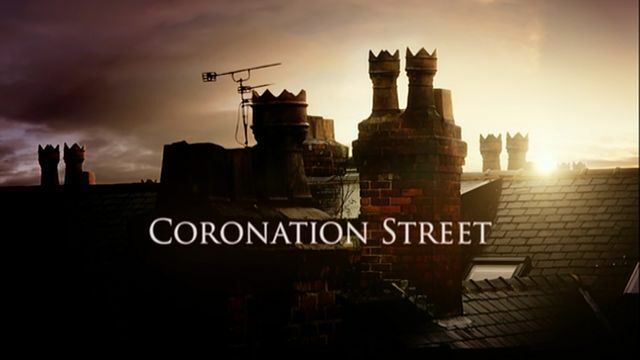 She gets Cain and Debbie together in an attempt to reunite them, but will her efforts be in vain? Nicola is feeling the strain of her recent mistakes. Kerry is tormenting her at the factory and making things even worse. 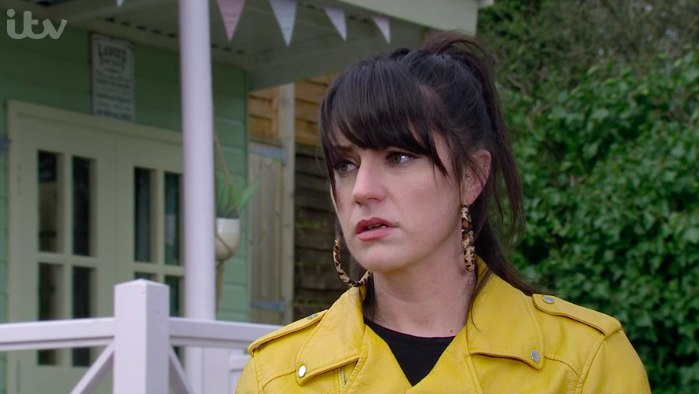 Nicola's horrified when Laurel is given the supervisor job instead of her. But for Laurel, who's struggling for cash, will it be a lifeline? With things going badly at work and Jimmy still frosty at home, it's clear it's taking its toll on Nicola. She soon takes drastic action to resolve things for her family. Dawn and Ryan enjoy an evening out in the Woolpack together. Ryan dares to hope they could become more than friends, but does Dawn feel the same way? Billy and Ellis have another violent confrontation when Ellis thinks his brother is hitting on Victoria. Ellis steals the van keys and accelerates towards Billy with no intention of stopping. As Billy stands his ground, Victoria is horrified. 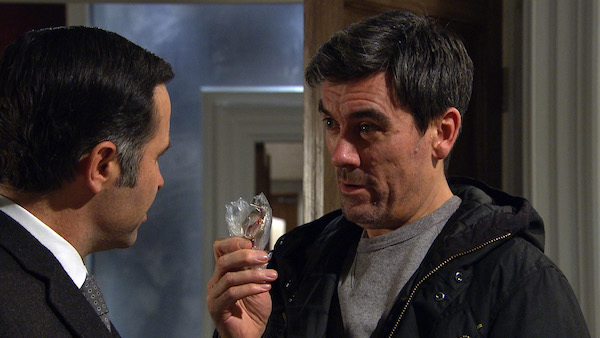 Ellis continues to drive the vehicle forward - will Billy get hurt? 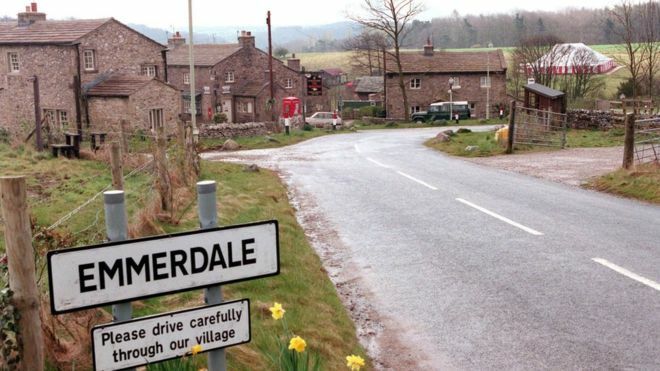 Emmerdale is on Monday to Friday at 7pm with an extra episode on Thursday at 8pm on ITV. 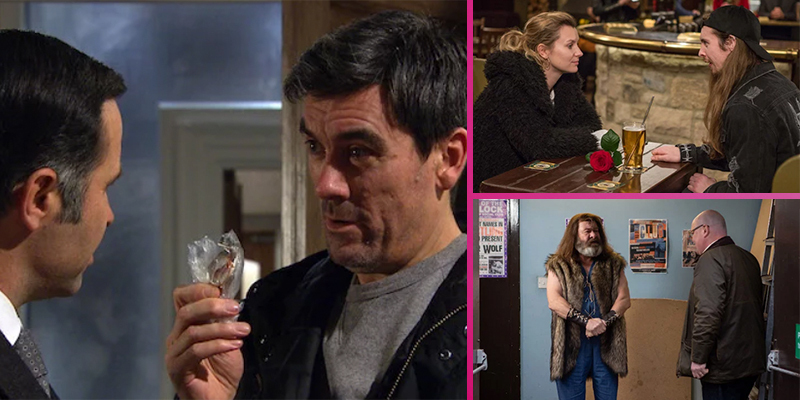 Are you looking forward to next week's soaps? Leave us a comment on our Facebook page @EntertainmentDailyFix and let us know what you think!